NTI works with countries and industry on strategies to better secure radiological materials. 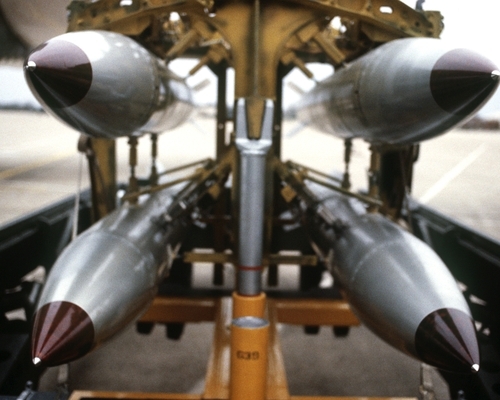 Many of these sources are poorly secured, vulnerable to theft by terrorist organizations seeking the materials needed for radiological dirty bombs. When detonated, it would release high doses of radiation and contaminate major portions of a city—undoubtedly triggering panic, rendering parts of a city uninhabitable for an extended period of time, resulting in large economic losses and risks of cancer among people who were exposed. 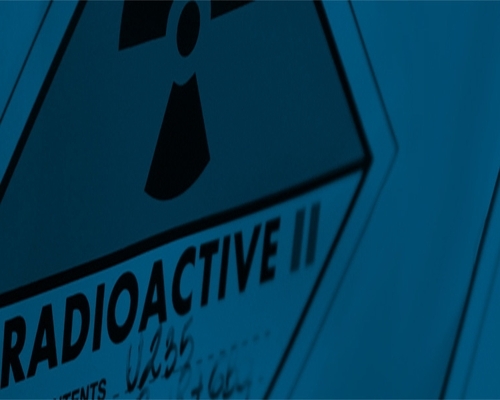 There are, however, a number of steps that can be taken to better secure—and in some cases even eliminate—vulnerable radiological materials. 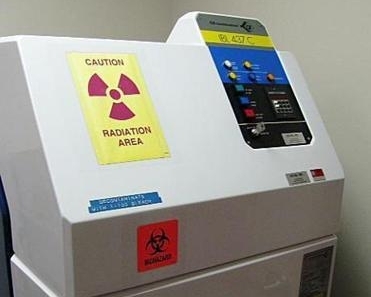 NTI has launched an initiative to eliminate one of the most lethal types of radioactive sources, cesium 137 blood irradiators, which are used globally in biomedical research and treatment. Ultimately replacing these radiological sources with alternative technologies is the best way to achieve permanent threat reduction. A comprehensive collection of resources for medical and research professionals with cesium-137 irradiators that explains information about the risks, replacement steps, alternative technology, regulation and funding, and experiences from others.